Since 1904, Canada Dry Ginger Ale has set a precedent as a classic carbonated beverage. 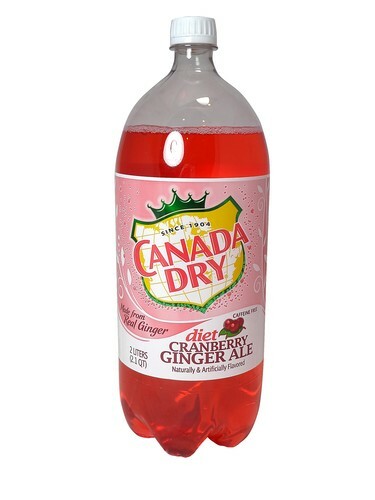 Diet Canada Dry Cranberry Ginger Ale is made from real ginger with a refreshing pop of crisp cranberry flavor and zero calories. This seasonal blend is the perfect mixer for holiday entertaining and is caffeine free. Add a sparkling splash of flavor with Diet Canada Dry Cranberry Ginger Ale.